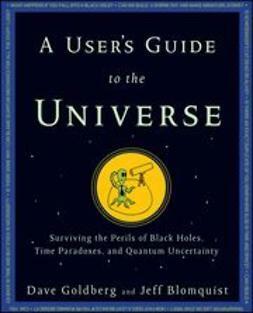 "Paul Halpern is a gifted writer who brings science and scientists alive. 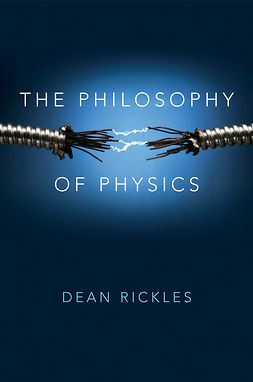 This is a wonderful introduction to the world of high-energy physics, where gigantic machines and tiny particles meet." 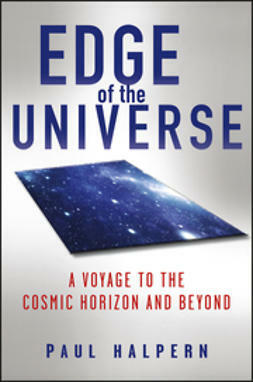 "Professor Paul Halpern takes the reader on a stimulating odyssey on topics ranging from particle physics and dark matter to unexplored dimensions of space. The masterful Halpern likens the physicist's quest to the excavation of archaeologists who seek to uncover 'new treasures' as they unearth wondrous gems that lay hidden all around us. Buy this book and feed your mind!" 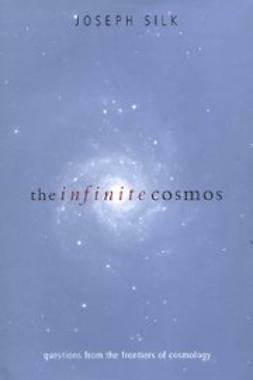 "With clarity and a Sagan-esque gift for explanation, Paul Halpern traces the story of how physicists use immensely powerful machines to probe the deepest mysteries of existence. 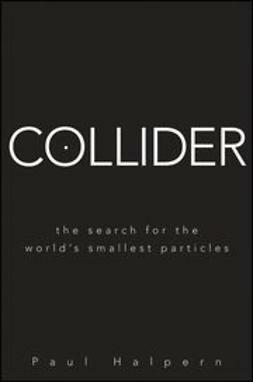 Halpern also conclusively debunks the ludicrous claims that the Large Hadron Collider and other high-energy physics experiments threaten to destroy anythingexcept our residual ignorance about the nature and workings of our wondrous universe." "A gem. The prose sparkles, the descriptions are exquisitely understandable, and the narrative is just plain fun. 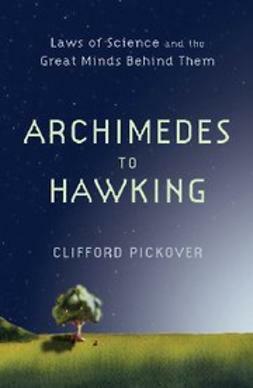 This book will charm experts, students, and anyone interested in scientific exploration." "Paul Halpern has written a masterful account of particle accelerators and the theories they are constructed to investigate in a very accessible and engaging style. As the world's largest accelerator begins its search for the smallest particles, Halpern traces the human drive to find the ultimate building blocks of nature. " 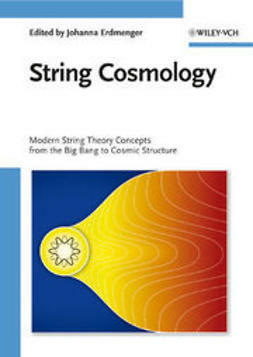 "If you ever wondered about the Large Hadron Collider and what's brewing in high energy physics and cosmology, Paul Halpern is a wonderful guide. His lively and engaging writing deftly interweaves the historical background, the current frontiers, and the latest scientific instruments, now poised to address so many profound questions."